For being a humble single-celled microorganism, yeast has a more impressive resume than a Rockefeller. Without it, there would be no beer, wine, or liquor, nor bread, root beer, or kombucha… and vegans wouldn’t have anything to put on their popcorn. The same unicellular organisms that make kefir and croissants possible also live on the human body as part of the microbiome, members of the fungus kingdom coexisting healthily and happily with the billions of other invisible organisms (bacteria, viruses, even the occasional arthropod) that hold court on the skin’s physical barrier. “The skin on the face is colonized with a variety of bacteria, mites, and various yeasts and funguses,” explains Beverly Hills-based dermatologist and SKINxFIVE founder Ava Shamban, MD. “In most instances, they don’t cause disease.” It’s only the overproduction of them that causes the skin to develop the associated conditions. And Pityrosporum folliculitis happens when the Pityrosporum breed of yeast (also known as Malassezia) works its way down into the hair follicles and multiplies, a disorder that causes symptoms that are easily mistaken for acne: pimply breakouts, whiteheads, redness, and inflammation. 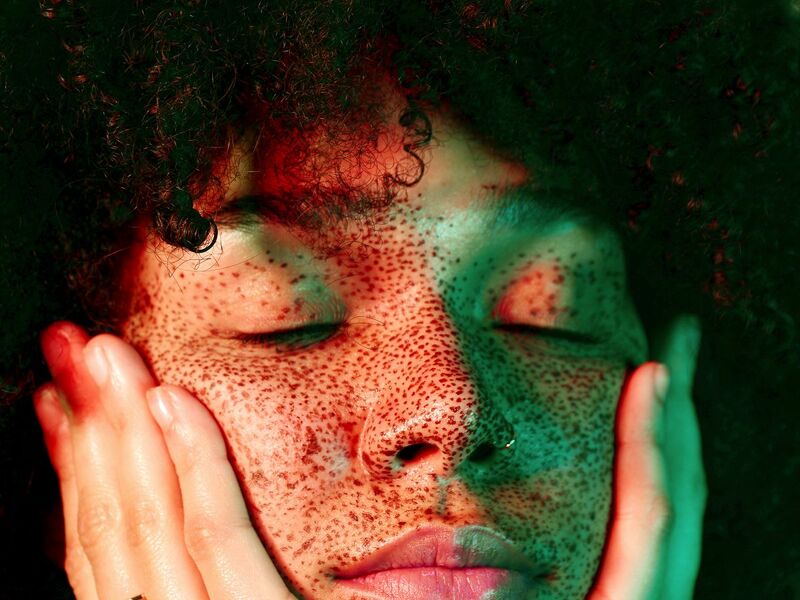 Even in scientific journals these symptoms are described as acneiform, meaning they look just like traditional acne vulgaris, so it’s no surprise that the term “fungal acne” has gained a foothold. But, as Dr. Shamban explains, the term isn’t used in dermatology because true acne is primarily caused by bacteria and inflammation, no fungus necessary. The causes of Pityrosporum folliculitis are wide-ranging, but the production of Pityrosporum yeast is known to increase in hot, humid environments, and has a field day with close-fitting clothing that traps post-yoga class sweat instead of letting skin “breathe.” The yeast feeds off the skin’s oils and sebum production, so there are hormonal factors at work, too. The telltale sign of Pityrosporum folliculitis is “acne” that doesn’t respond to topical and oral treatments typically used to address acne as we know it. In fact, antibiotics meant to help acne vulgaris can worsen Pityrosporum folliculitis, suppressing the skin’s natural microbiome function and actually allowing the yeast to flourish, like a sneaky double agent. But on the plus side, once the condition is properly diagnosed, it’s usually pretty straightforward to treat with the help of a dermatologist: Small studies have shown that patients responded overwhelmingly to oral and topical antifungal therapies, including oral fluconazole and ketoconazole. With that said, the only way to figure out once and for all if your so-called acne is not what it appears to be — and if it might require prescription antifungals to treat — is to hightail it to a licensed dermatologist. In the meantime, your best bet is using microbiome-friendly skin-care products, like La Roche-Posay’s Toleriane cleansers and moisturizers, which will help keep your pH balance in check. Too much yeast might be a bad thing when it comes to your skin, but you can still sprinkle as much of it on your popcorn as your heart desires… and it’ll still never taste as good as butter and cheese. That’s just a fact.